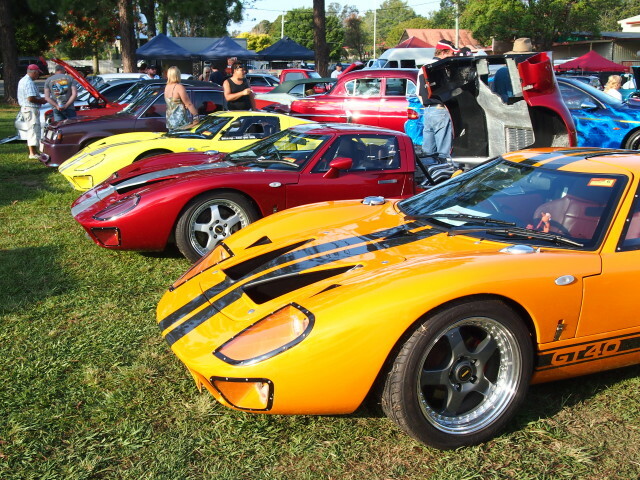 The Gold Coast Car Show kicks off on Saturday 10th August from 11am -7pm with “Family Day” and a tribute to the 50s-70s era of Retro Cars & Caravans! 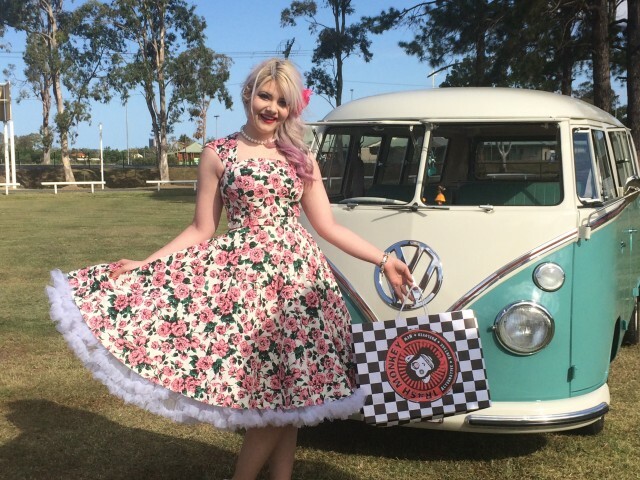 Walk down memory lane to see and see VW Beatles & Kombi’s, Sandman Panel Vans, Hot Rods and more. Loads of family entertainment with Dance Schools and live Rock & Roll bands & dancing competitions. Plus don’t miss the Monster Trucks & Fireworks Spectacular! On Sunday, expect to see everything on Wheels! Show Cars – an amazing display of Hot Rods, American Muscle Cars, Lamborghini’s, Classics, Vintage, 4x4s, dragsters and more! Bikes – the designated area attracts recreational riders & clubs to display Custom Bikes, Harley Davidson’s, Evo’s, Europeans and Japanese, Trikes – just to name a few. Trucks – like you’ve never seen before! It’s always a crowd pleaser with Prime Movers and Trucks of every kind displaying amazing graphics, polished chrome and lights. Caravans – Retro, Vintage, Pods, Airstreams, Teardrops & more. Both days see Market Stalls which include all facets of the Auto Industry, Products, Services and general Wares, Rockabilly Clothing, Kustom Kulture and Novelty Items. Trophy presentations both days for assigned categories.